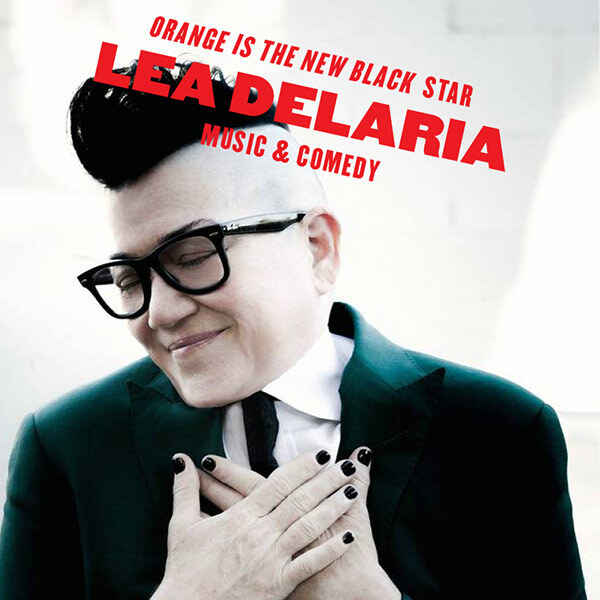 Lea DeLaria seems to have achieved overnight stardom with her two-time, SAG Award winning, stand-out role as Carrie ‘Big Boo’ Black in the Netflix hit series Orange is the New Black. However, DeLaria’s multi-faceted career as a comedian, actress, and jazz musician has, in fact, spanned decades. DeLaria was the featured vocalist at the 50th Anniversary of the Newport Jazz Festival, and has performed in some of the most prestigious houses in the world including Carnegie Hall, Lincoln Center, the Chicago Symphony, Hollywood Bowl, The Royal Albert Hall and the Sydney Opera House. Mature Content.